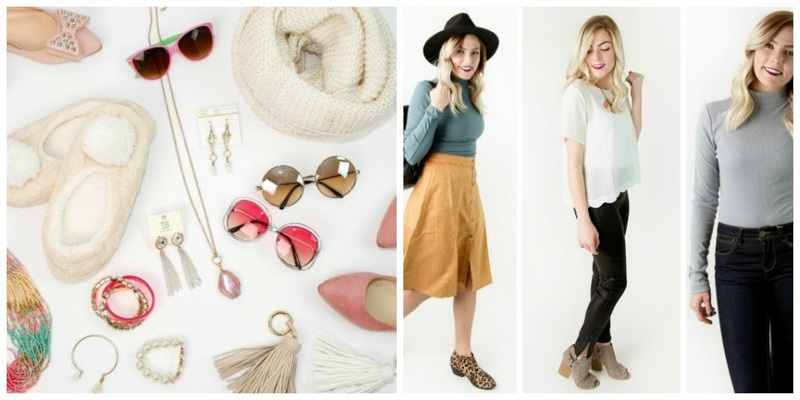 Hurry over to Cents of Style for today's Style Steals! It's Grab Bag Day! Get 2 Clothing Items and 1 Accessory in a Grab Bags for only $16.95 when you use code is GRAB17. Shipping is FREE on this deal! Bonus ~the first 100 orders get a 4th item free!